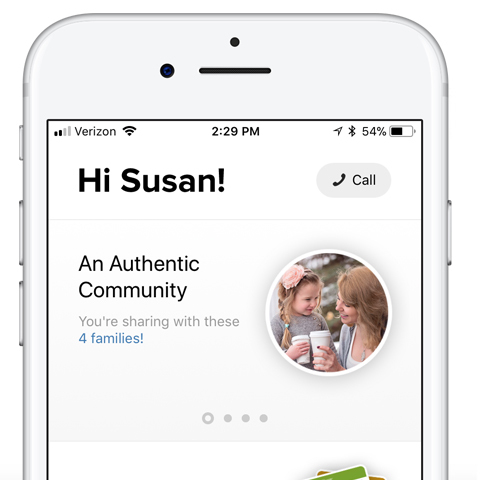 We’re excited to tell you about all the cool things you can do right from the palm of your hand. 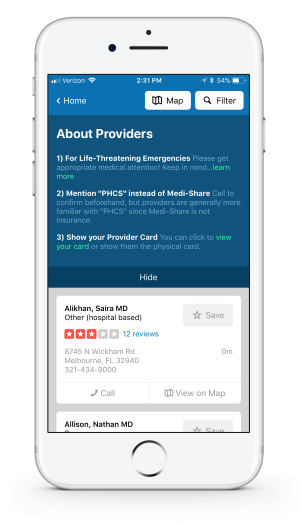 Telehealth access now on the app! 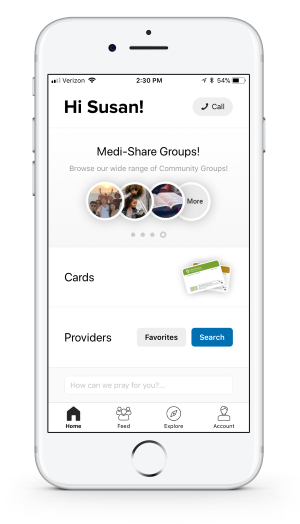 This feature-rich mobile app gives you access to your membership information when you need it, where you need it---right at your fingertips. 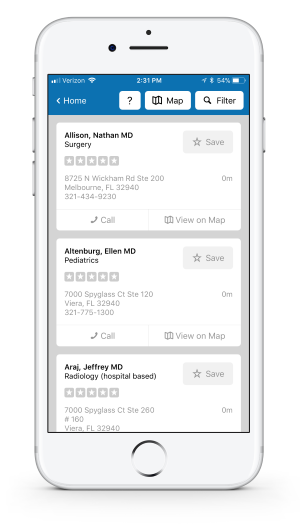 Now you can even access $0 cost telehealth visits!